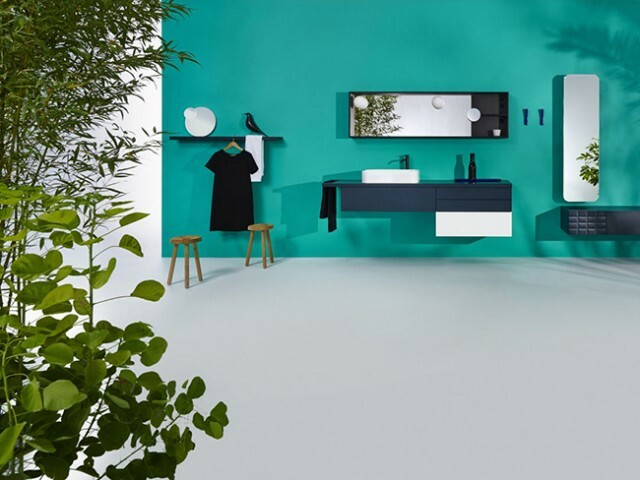 Designed by Jean-François D’Or for Vika in Kortrijk, Belgium. 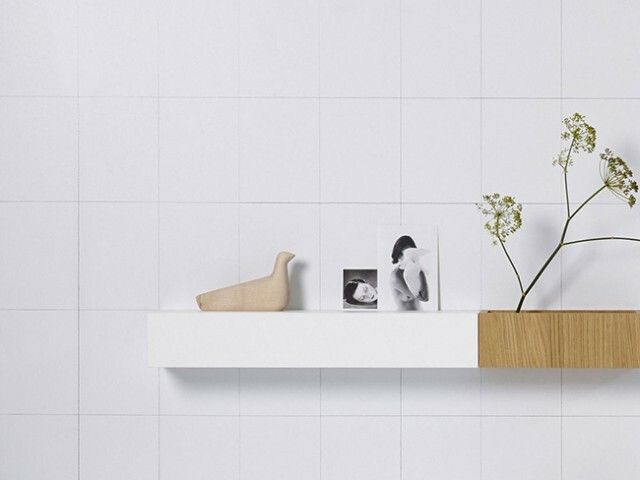 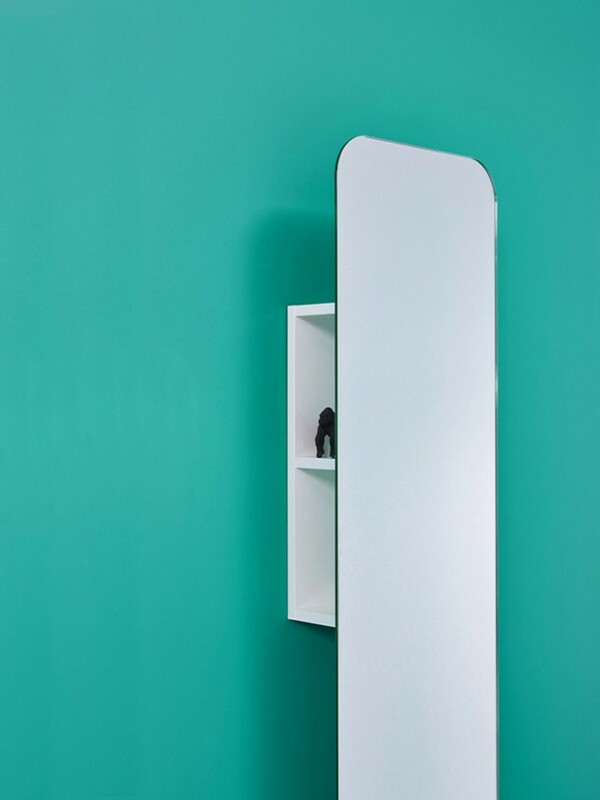 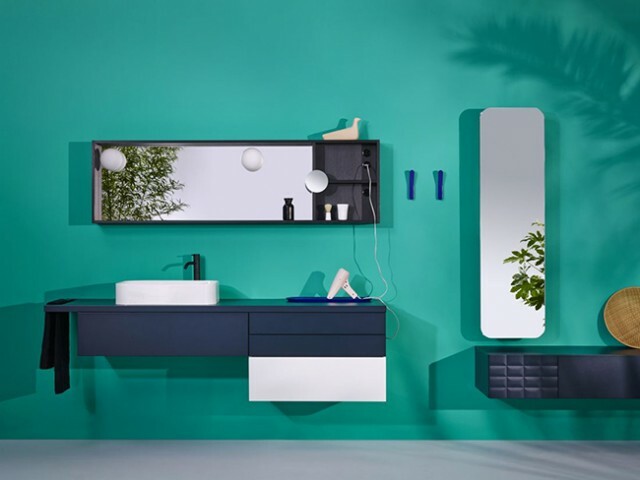 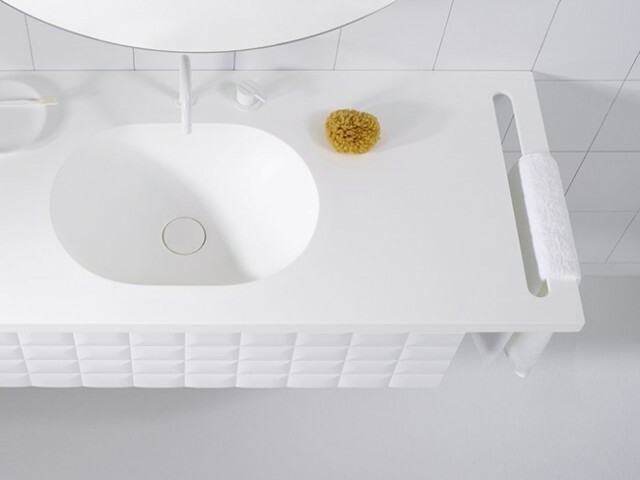 The Ingrid collection is a modular cabinet system that allows each to compose their bathroom space according to their needs with a sensitive range of materials, finishings and colours. 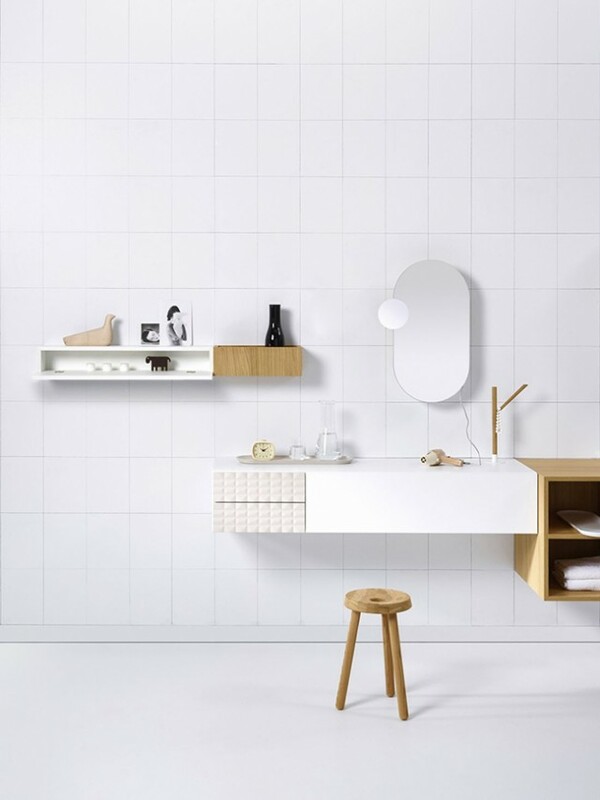 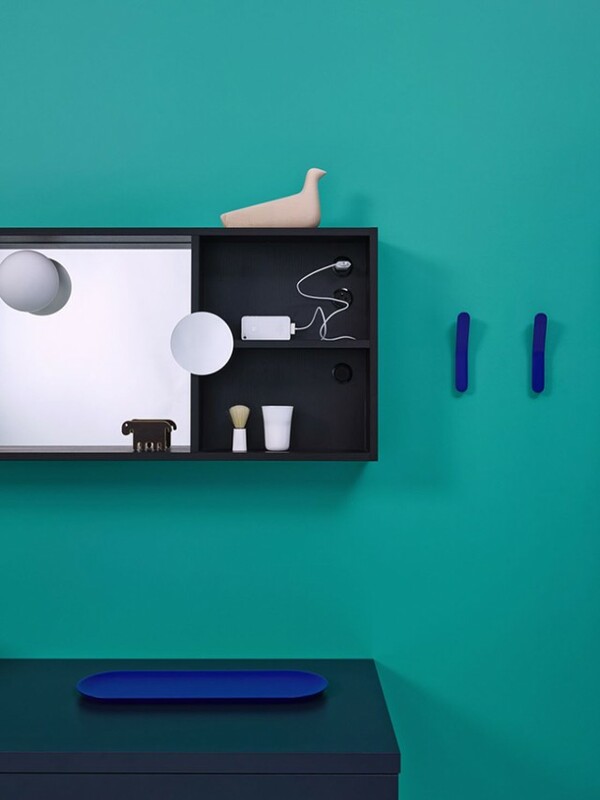 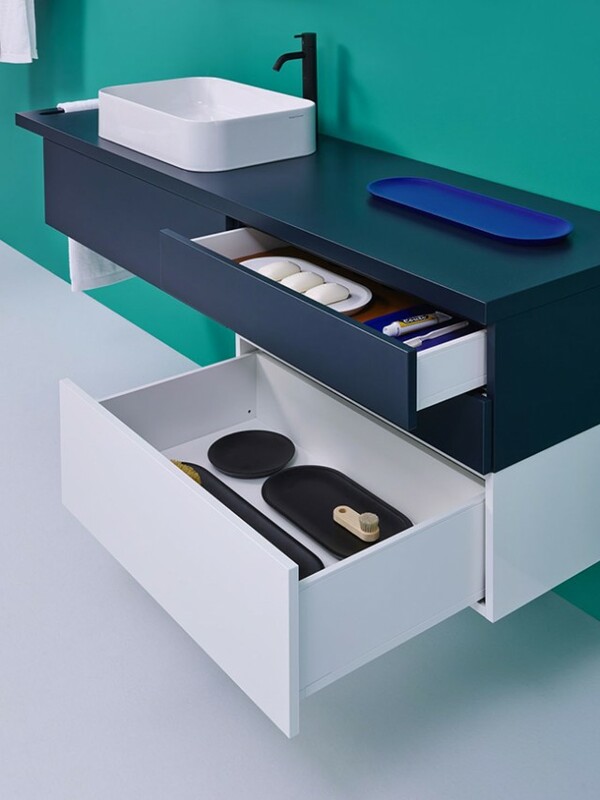 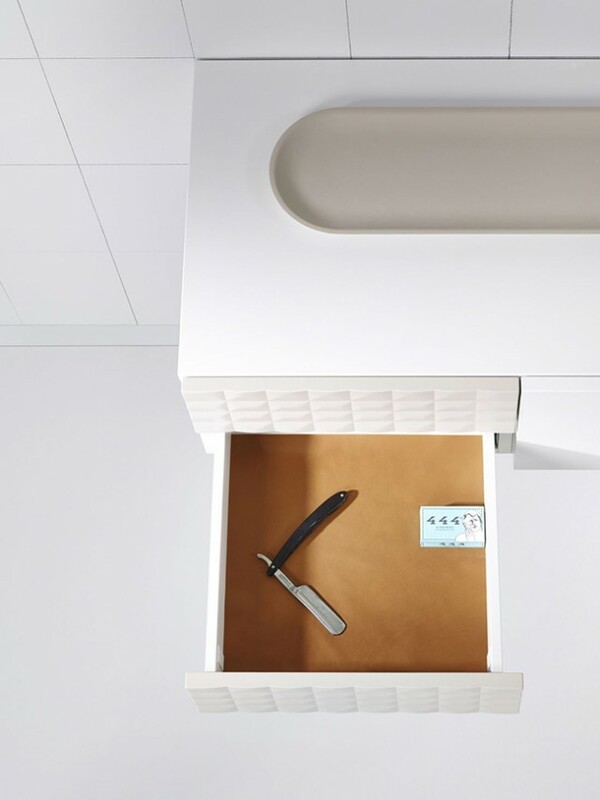 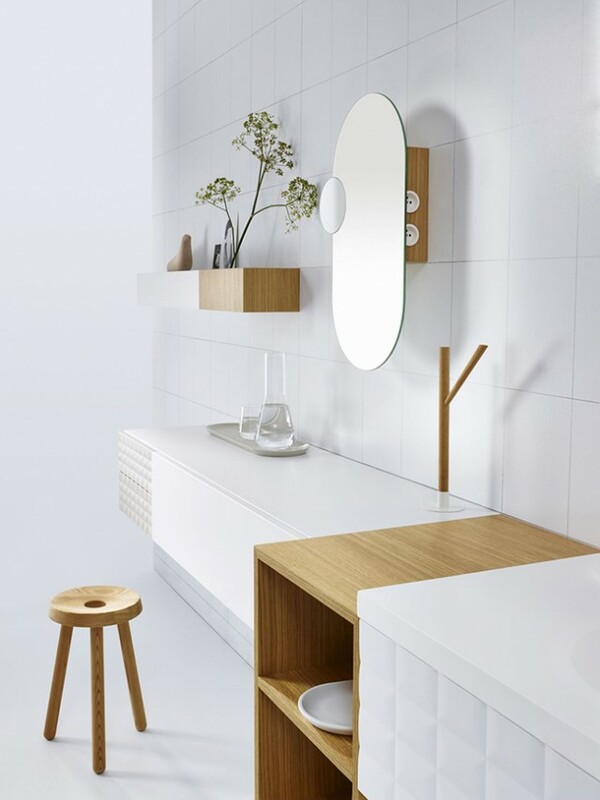 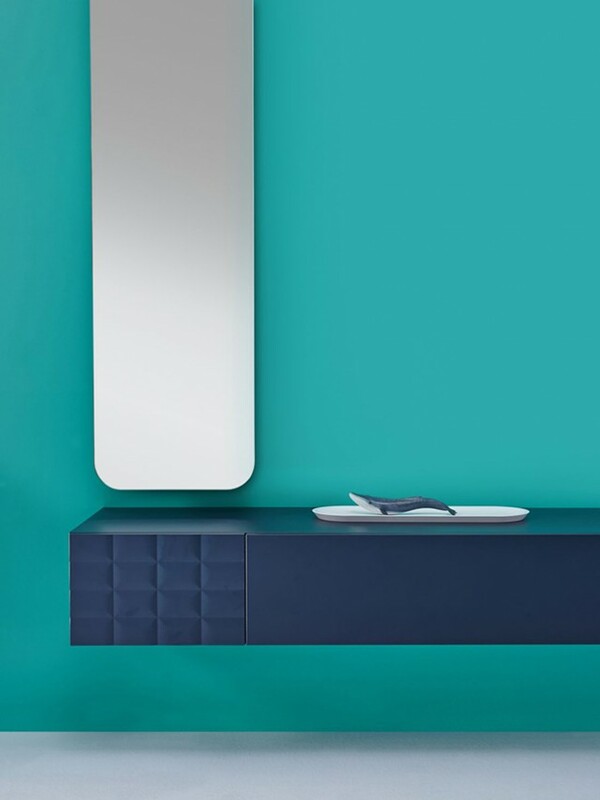 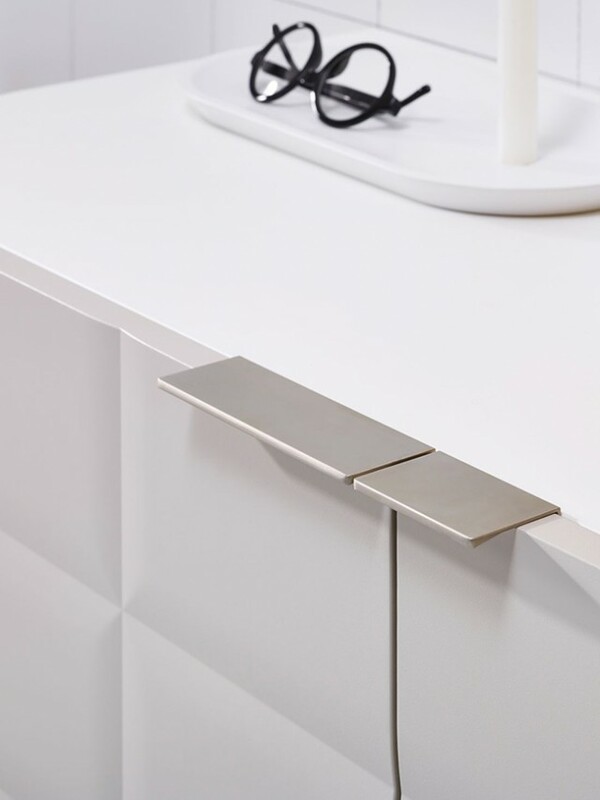 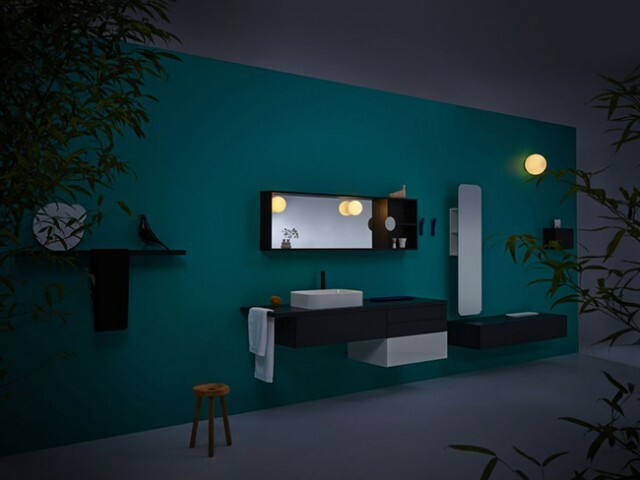 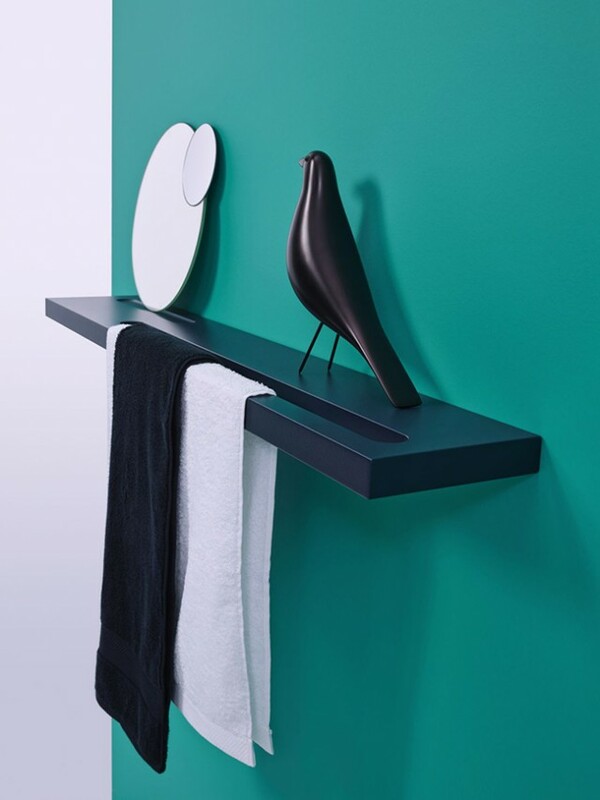 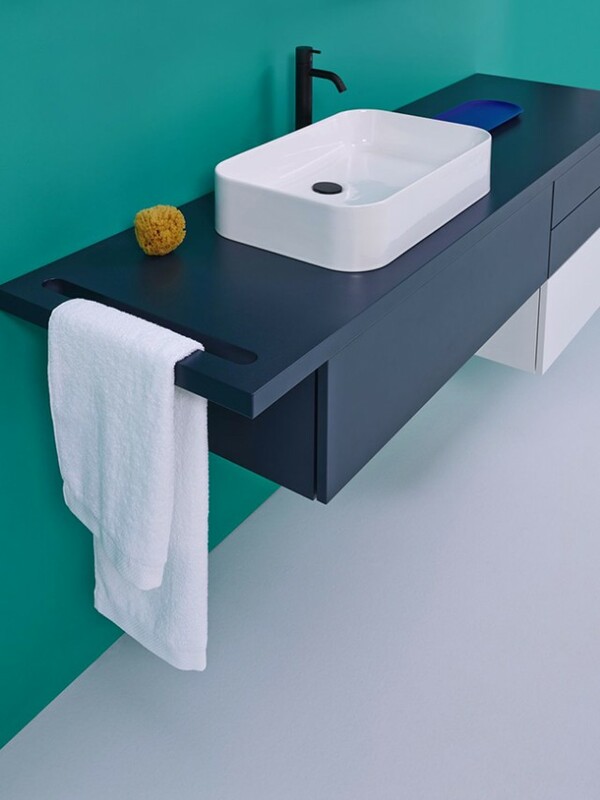 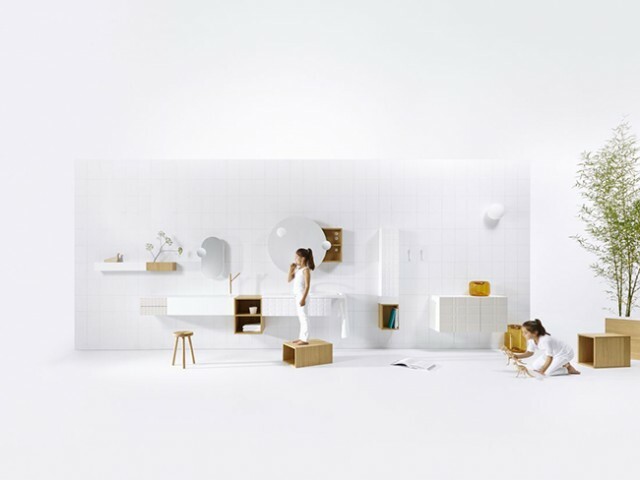 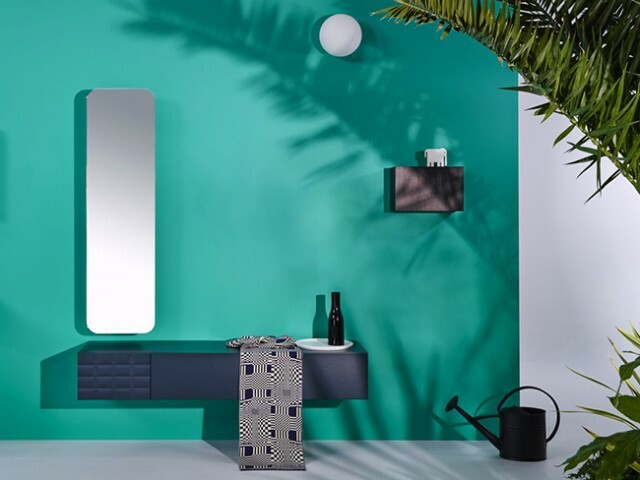 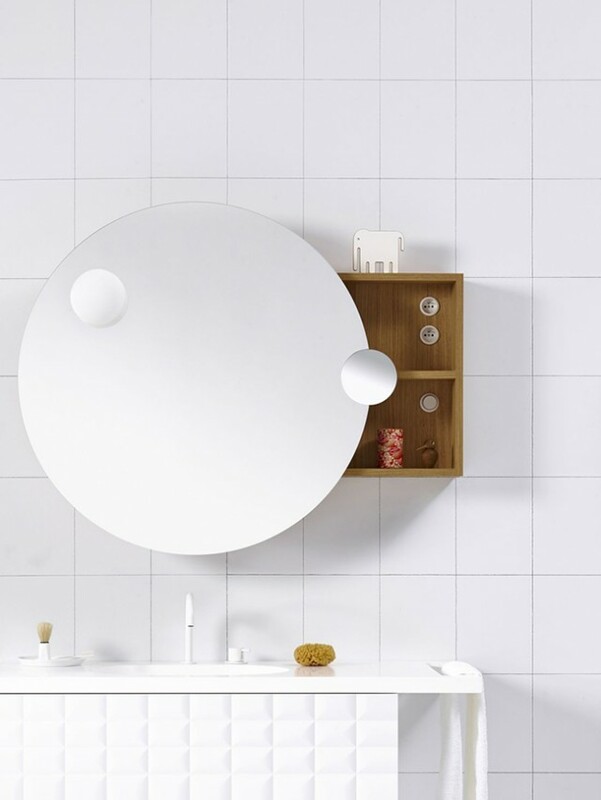 Including a full range of practical elements from the sink, to storage, mirror, light, electrical plug in, … To help creating an own identity and atmosphere depending on each lifestyle.